“How do you train missional leaders?” is a huge and really, really important question right now. First, I think we have to understand that part of being missional is thinking movemental. If we miss that, we’ll be on mission but we won’t accomplish the mission. 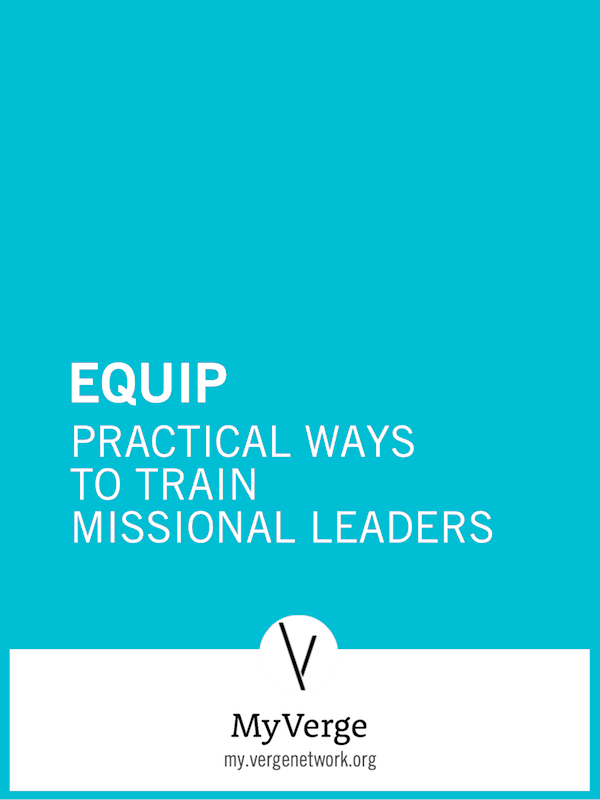 Drawing from several missional leaders and practitioners including Dave Ferguson, Matt Carter, JR Woodward, Jason Dukes, Reggie McNeal, Hugh Halter, Lance Ford and Rob Wegner, this resource will give you practical tips and ideas on training leaders in a missional context.